Aviputna celebrate in 2018, 50 years of tradition and quality. In the beginning – from 1968 and so far – it has followed a steady ascendant road. 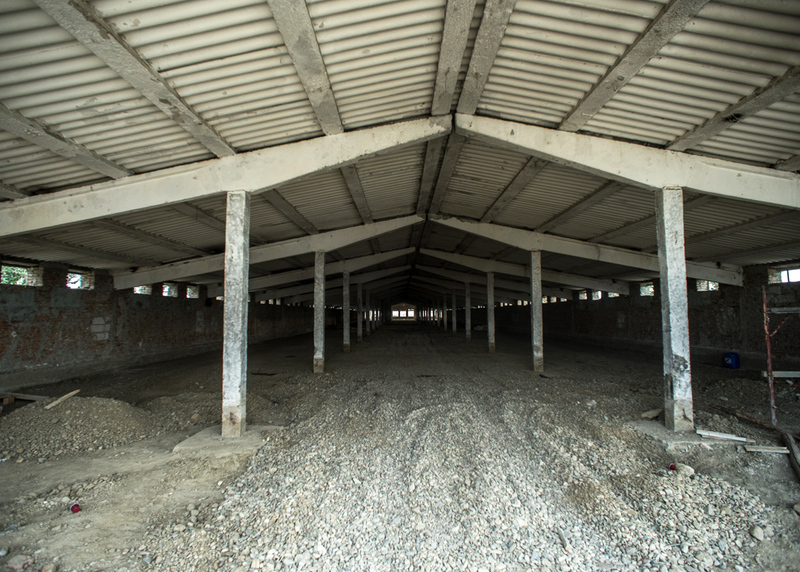 It was the first poultry farm with private romanian capital, due to Dr. Ştefan Balaban’s vision. 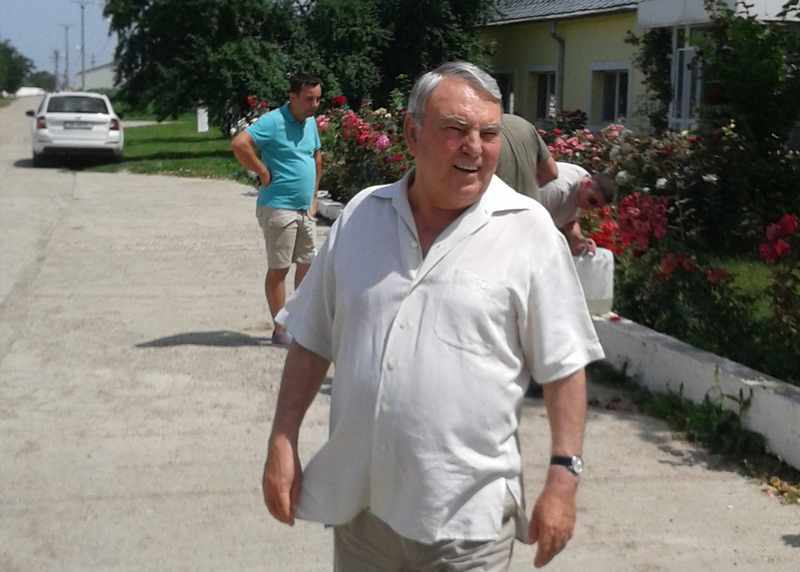 It happened in 1991, and since then, our company has been permanently in the „Top 5 poultry farms” in Romania egg production. 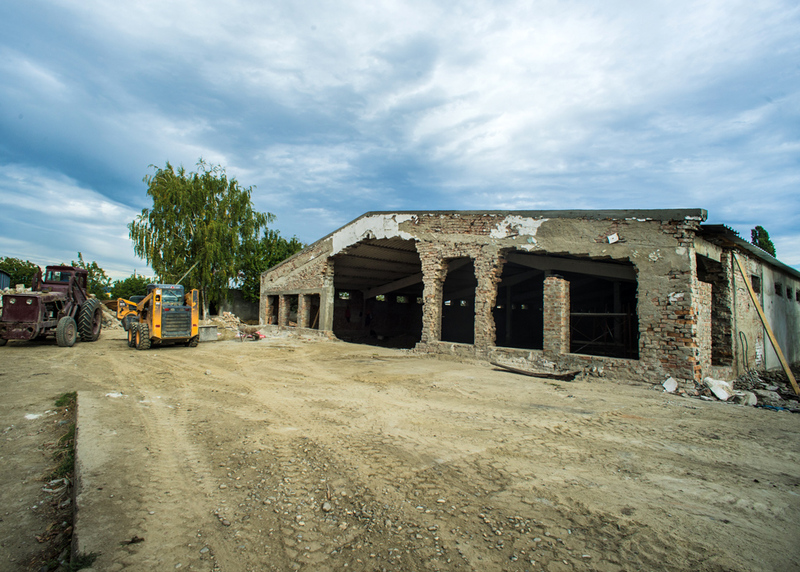 Aviputna ascension is highly linked with its founder who has made a project of transforming an inter-operative unit into one of the most modern farms in Romania and Europe. 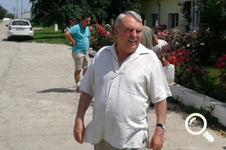 In 1987 Dr. Ştefan Balaban became the director of this unit and in 1991 the farm was privatized and its founder became the owner of a farm with 110,000 laying hens producing 25 million eggs a year, and also a chicken farm that produced 1,500 tonnes of meat per year. 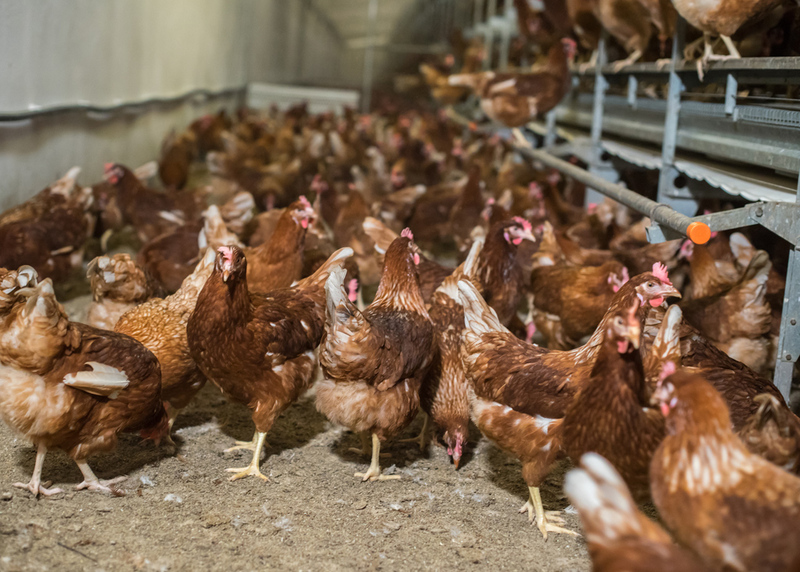 One of the founder’s strategic decisions was to give up the last mentioned in order to direct all human and financial energy to the new business goal: producing the highest quality eggs. 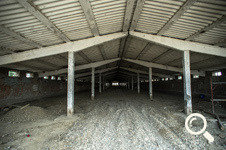 An extensive process of reorganization was triggered immediately, the result being the transformation of the small bulls farm into a modern, fully automated poultry farm. 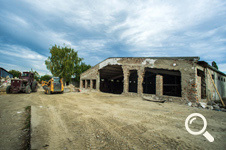 The year 2012 has completed an important stage in this process worth a total of 3,000,000 euros, following the implementation of german technology Big Dutchman. 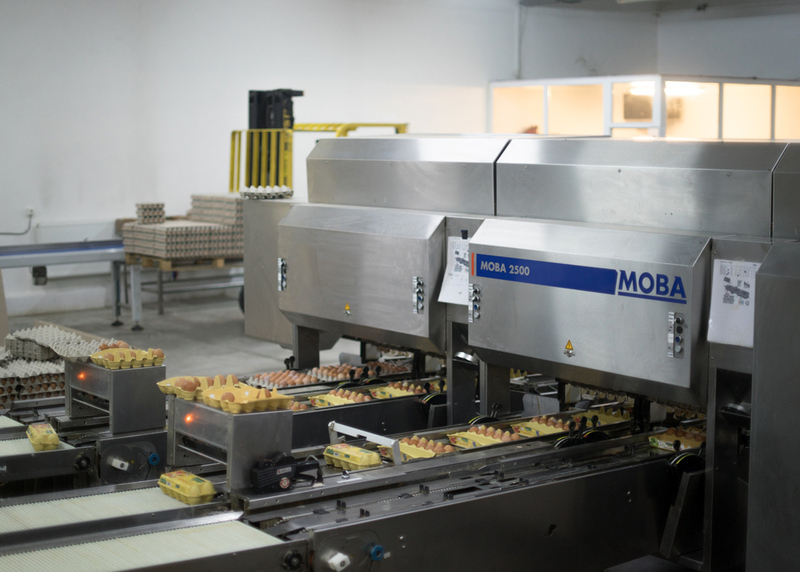 An efficient egg collection and sorting center complete the production line, whereby the „Din Ogradă” egg arrives in the big commercial shops and from there in the Romanian shopping cart. 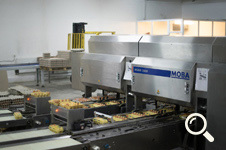 Since this year, the best conditions for producing a quality egg have been ensured: birds are free, the height of the halls makes the air volume higher, the monitoring of the technical-chemical parameters is permanently made by a computerized system, the lights go off and on after a fully coordinated computer program. Birds that produce „Din Ogradă” eggs are living without stress, that’s way we have created similar conditions to natural ones. For example, switching from light to dark and vice versa is done with the twilight simulation. 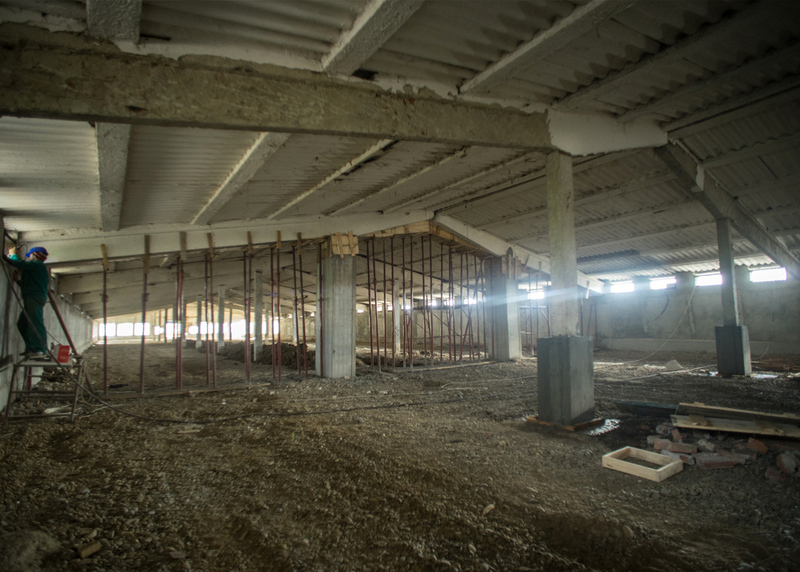 Aviputna is nowadays one of the most modern poultry farms in the country, where birds are growing freely inside the lofts arranged in the halls. The goal that has been proposed since its inception – to provide consumers best quality eggs – was reached in 2015, when „Din Ogradă” egg produced by Aviputna Goleşti received the highest prize awarded by the International Taste Institute from Brussels, the world’s most important drink and food testing organization. 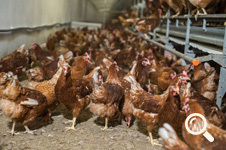 Evolution of Aviputna is certified by statistics produced by the most prestigious professional association, the Romanian Union of the Chicken Breeders. 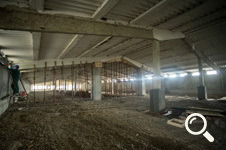 For 50 years, our company has been on a continuous ascendant road, being one of the best in Europe and unique in Romania in terms of technology. „Din Ogradă” brand is today associated by Romanian consumers with healthy and tasty food.